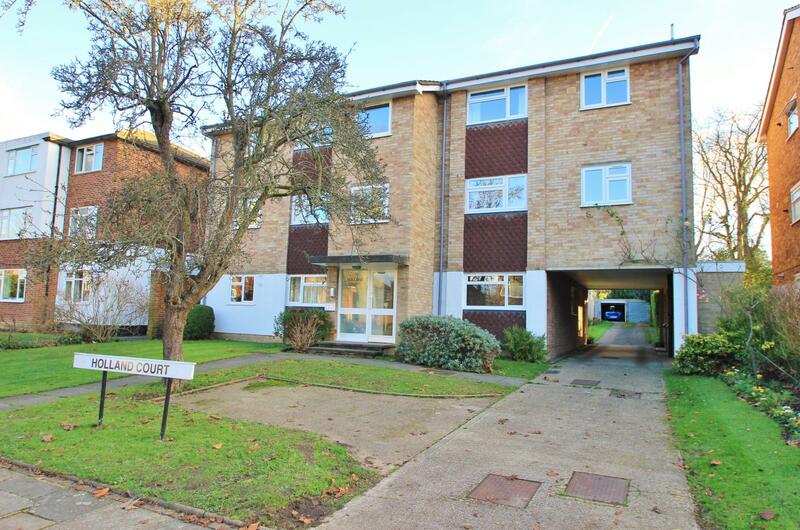 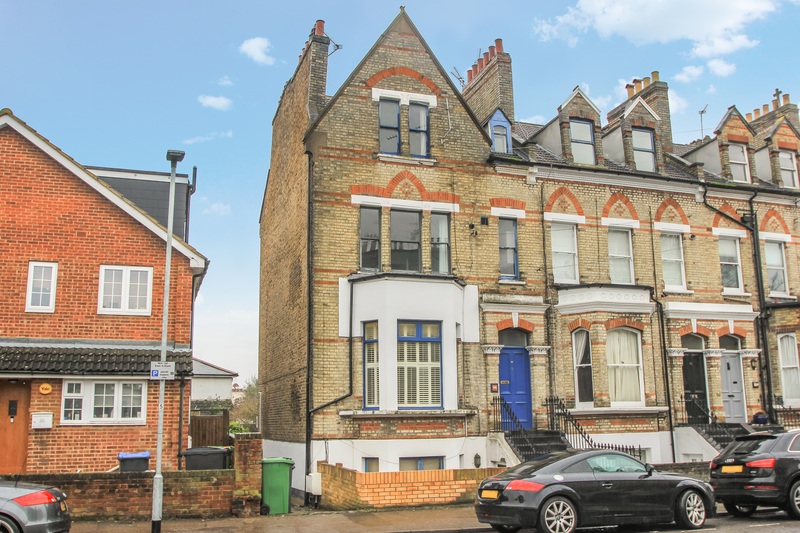 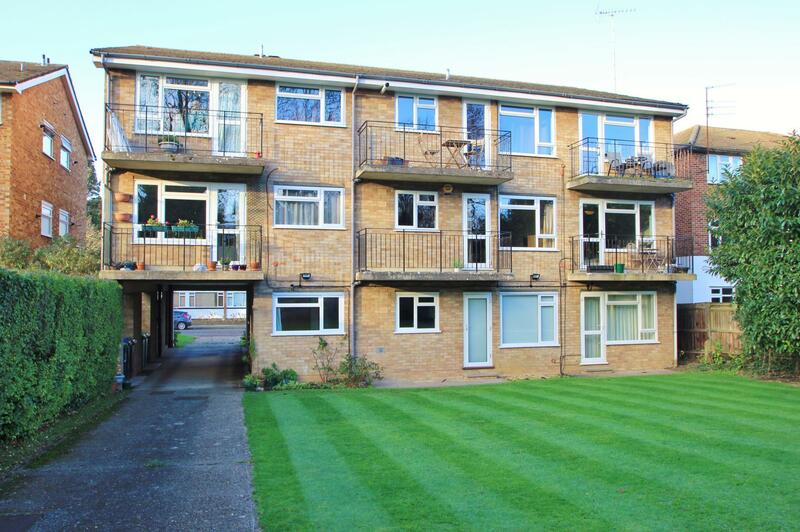 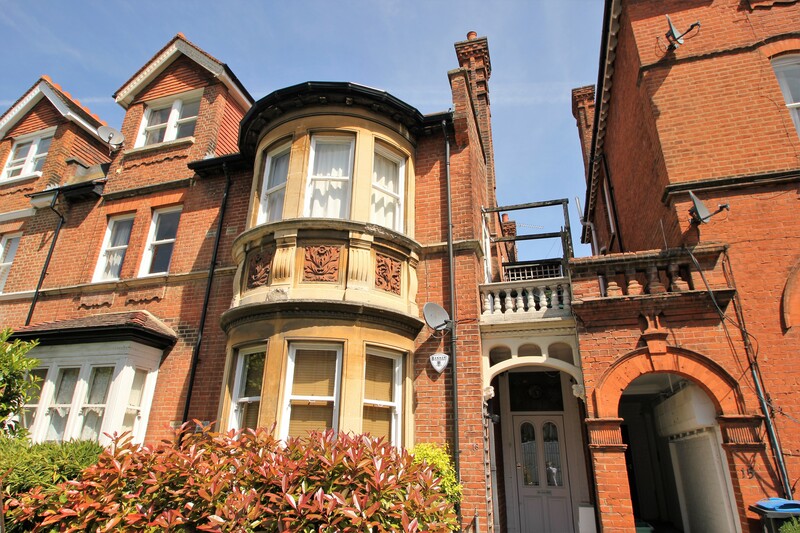 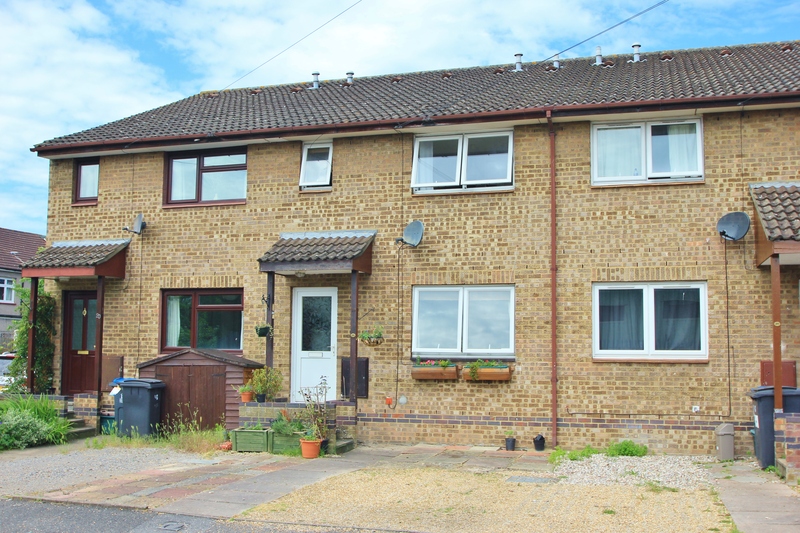 Greenfield are delighted to present to the market this spacious one double bedroom first floor flat located just 0.5 Miles to Surbiton Mainline Railway Station and high street. 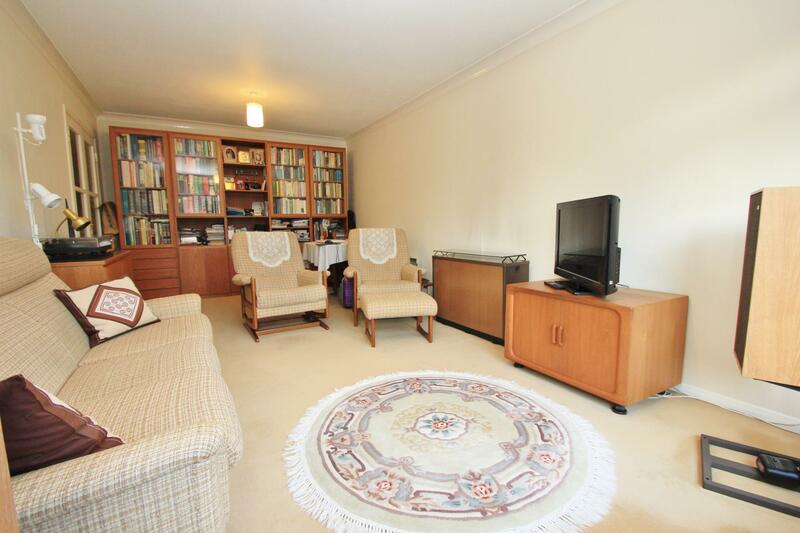 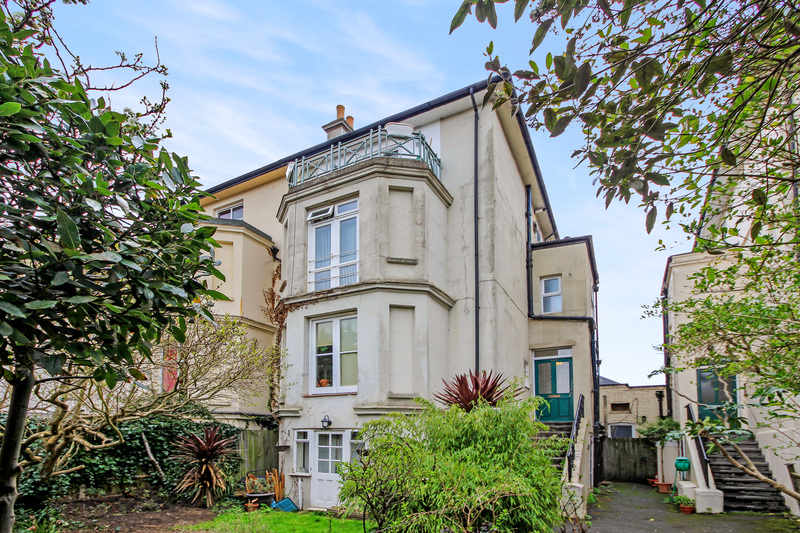 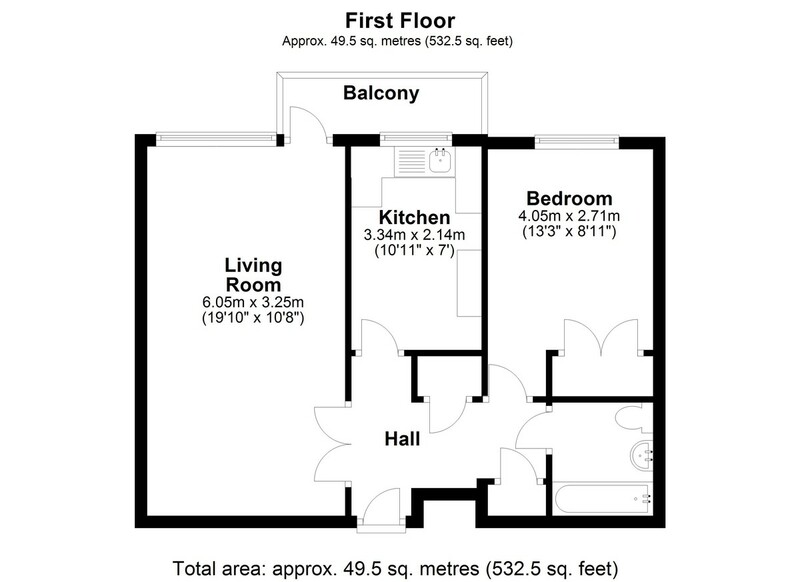 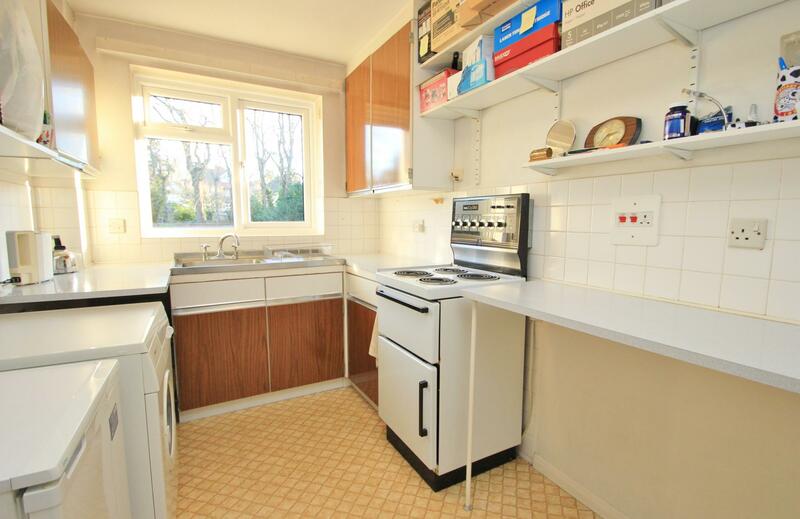 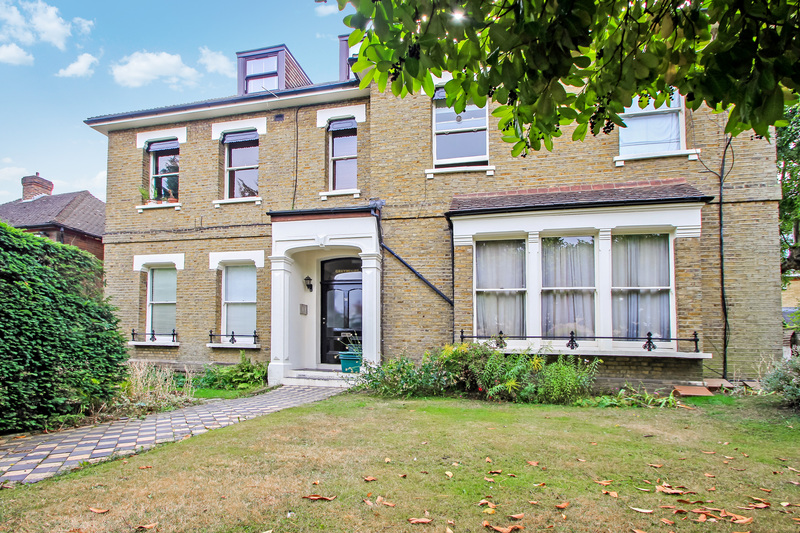 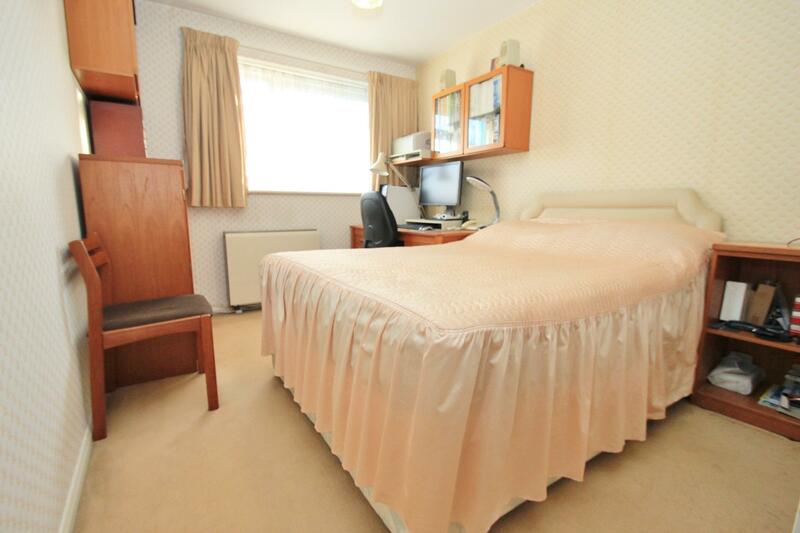 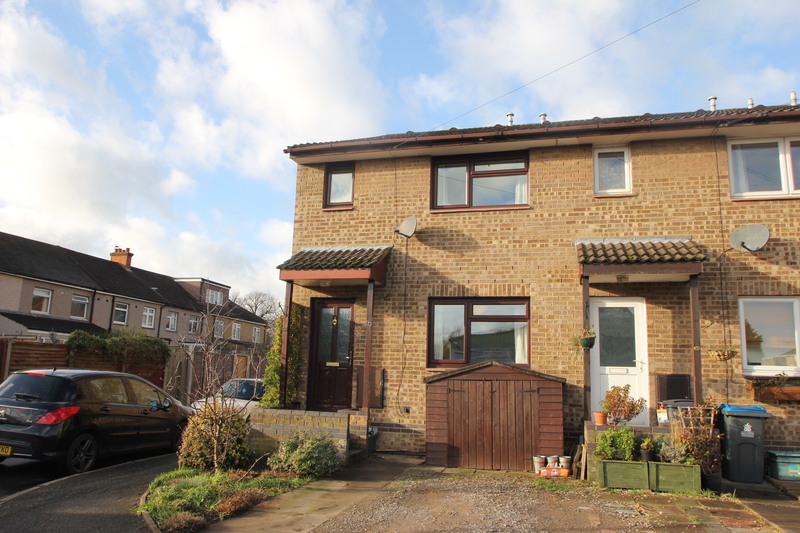 The property comprises entrance hall with ample storage, spacious living/dining room leading to a balcony overlooking communal gardens, eat-in kitchen, double bedroom with built in wardrobe and a three piece bathroom suite. 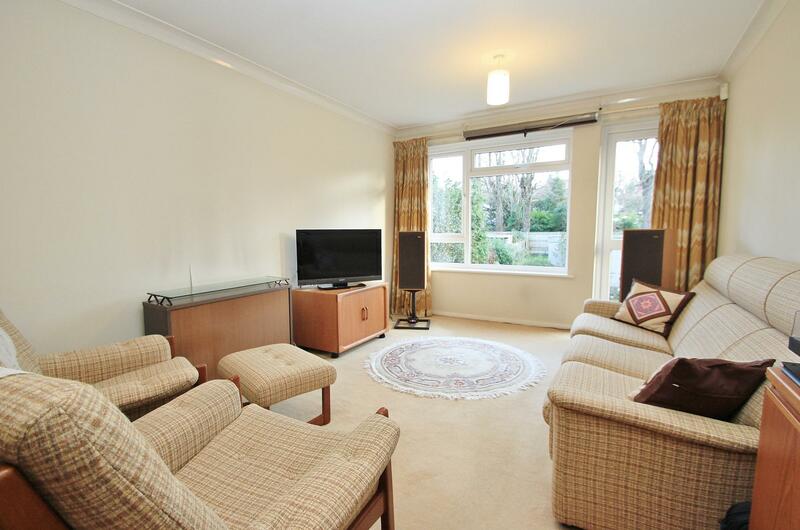 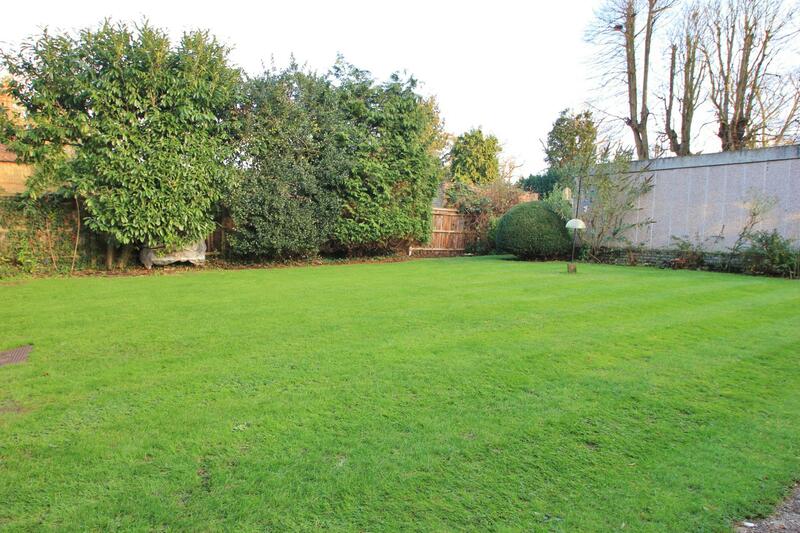 A viewing is highly recommended to appreciate the property on offer.